Parents want the best for their children, especially when it comes to their education. As any college parent will tell you, balancing educational costs can be a tall order. The staff at Blackwell’s Tax Service understands. Our tax preparers want you to be aware of a tax credit that may help your family. Here is some helpful information about the American Opportunity Tax Credit (AOTC). 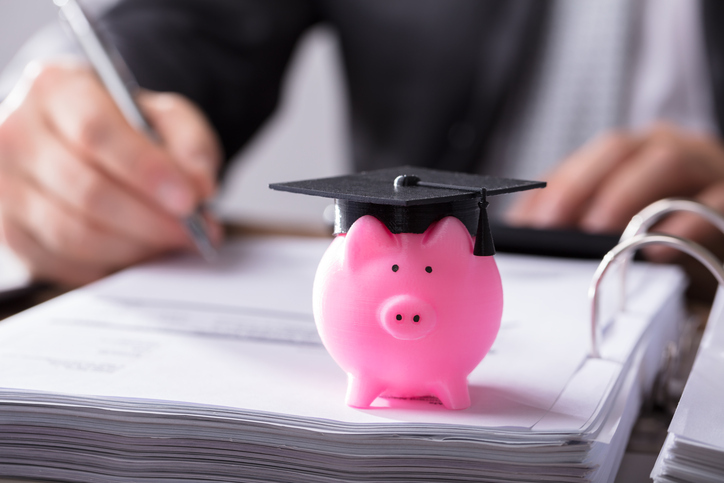 The AOTC is a credit that can be applied toward certain four-year educational expenses at college. This program offers a credit of up to $2,500 each year. Should the credit reduce your overall amount of taxes owed to zero, you are allowed 40% of any credit remaining up to $1,000. Is my family eligible for this credit? Not everyone will qualify to take any type of income tax credit. This can create a real concern for college parents. To qualify for the AOTC, your child must be pursuing a college degree either full-time or half-time. You must also have not claimed the credit previously or have a felony or drug offense. There are also income requirements that must be met. If you have any questions about how the IRS regulations compare to your family’s situation, consult an accountant who specializes in tax preparation. Are there any income limitations? Income limitations are another factor you must be aware of. You cannot apply if your modified gross income is $90,000 (for singles) or $180,000 (for joint filers). However, there may be other limitations depending on specific factors. Keeping this in mind, you should talk over your family’s situation with a tax service to see if this credit is available for you to claim. If you need more advice about which tax credits you might be eligible for, schedule a consultation with Blackwell’s Tax Service. See how we can help you with all your tax needs.